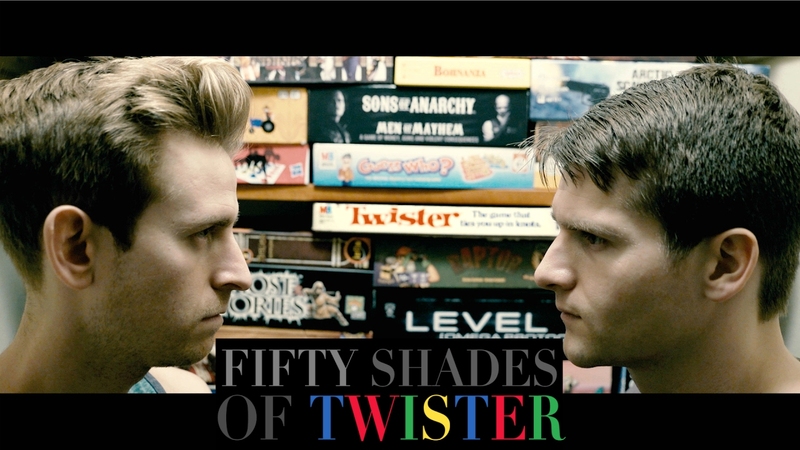 The BRO Blog | Stories about bromance, friendship, relationships and whatever, Bro. 5 Ways to Make Your BRO App Profile Photos Look Hot! Photos can say a lot - but curate carefully! Bro's TOP 5 gift ideas for this season - from water jugs to NES Flasks! Traveling with your Bro can be one of the best trips you’ve ever taken! Is it 'Heteroflexible' or just Gay? A new study shows drinking makes 'straight' guys more interested in men. Is it possible to find your one true Bro? Need some ideas on activites to do with your Bros? Check 'em out here! The Cutest NBA Proposal Ever! An adorable proposal between two guys at a Chicago Bulls game! We're Not Gay. We're Best Bros! It's hard to come out... as best bros! "Are you feeling lost? Alone? Hopeless? If so...BROZAC can help!" 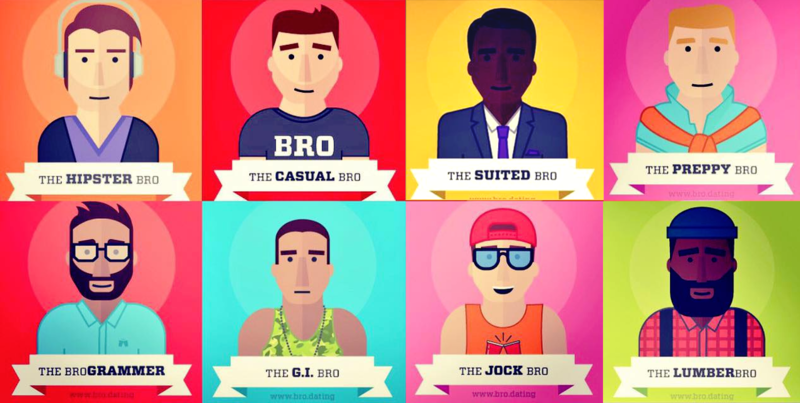 Which 'Bro Type' are you?